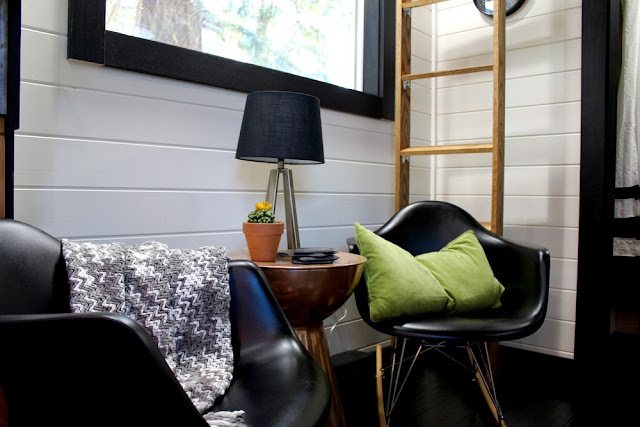 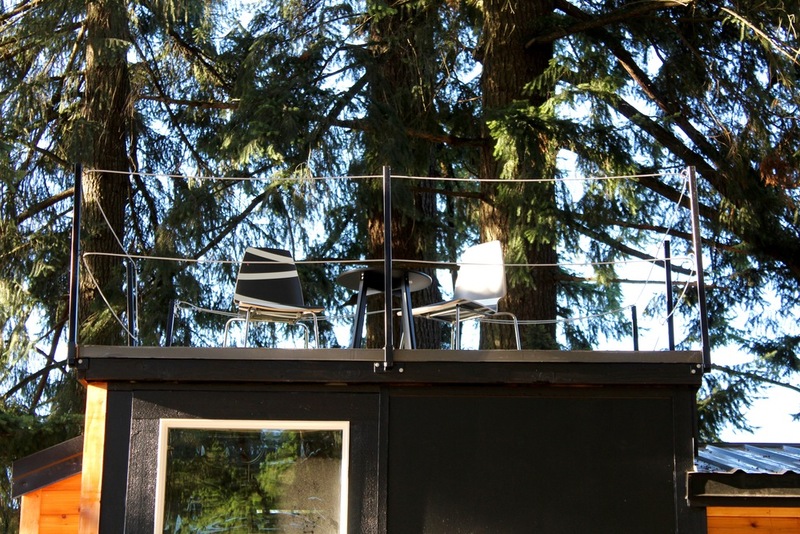 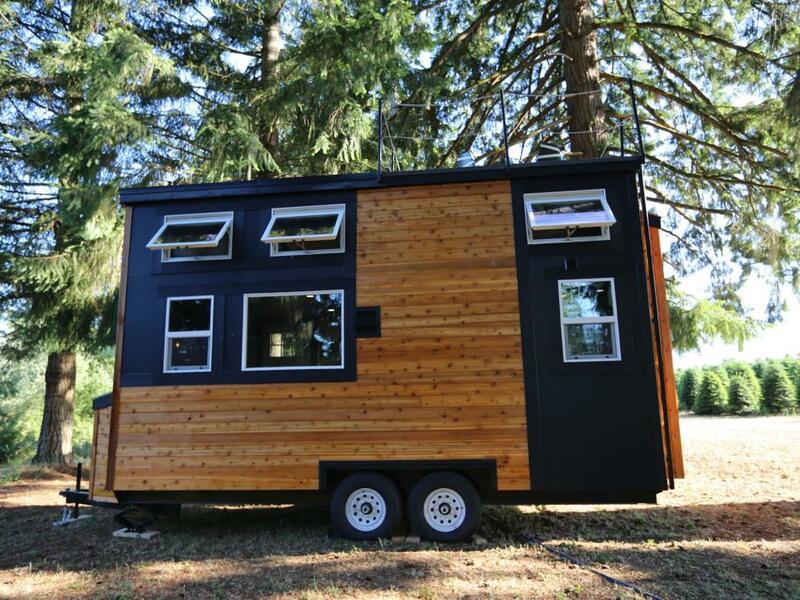 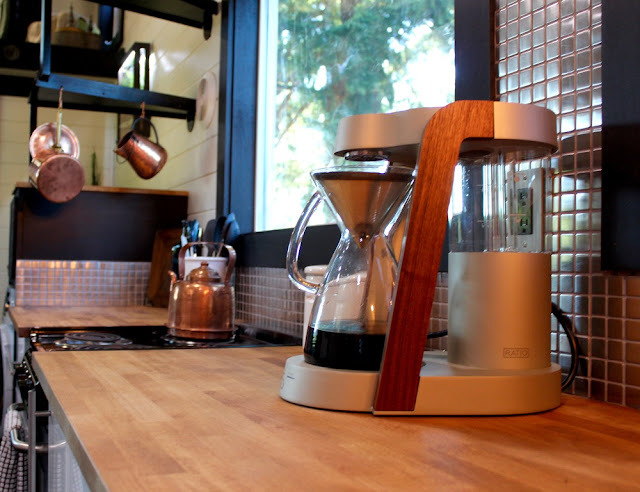 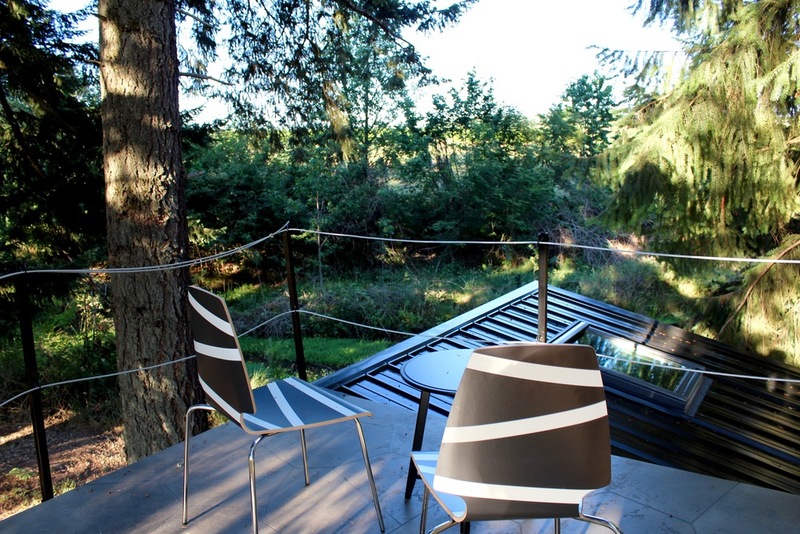 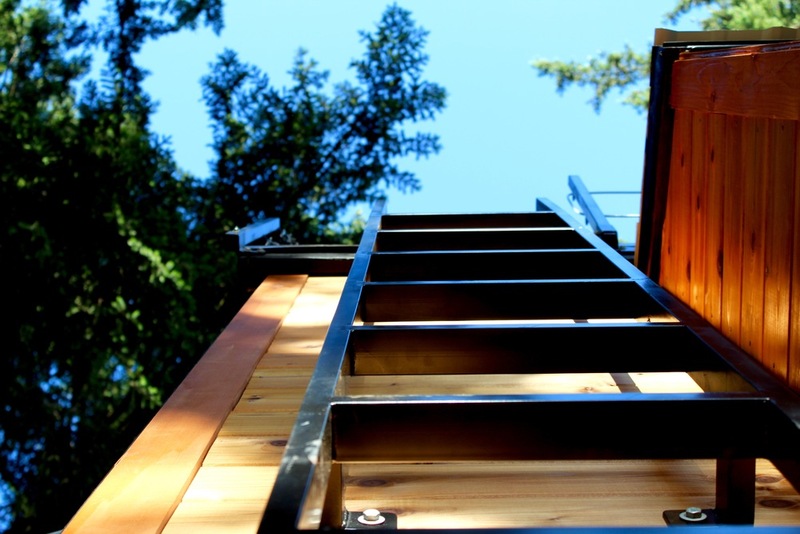 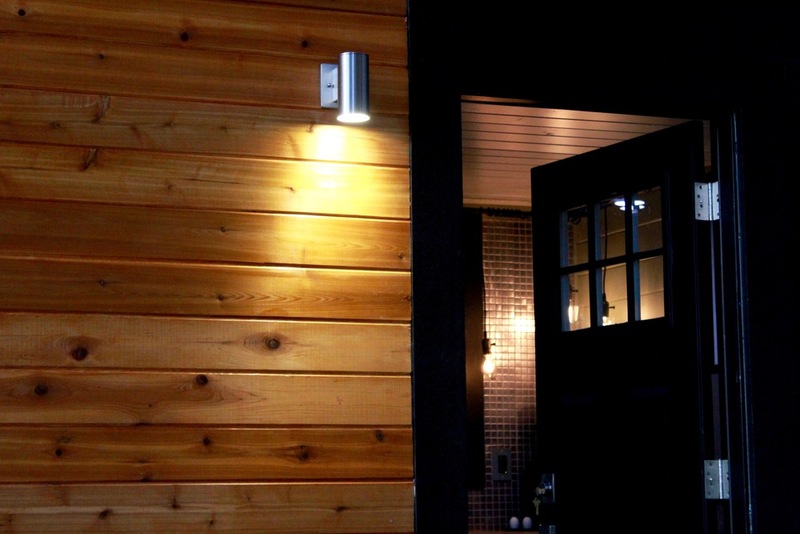 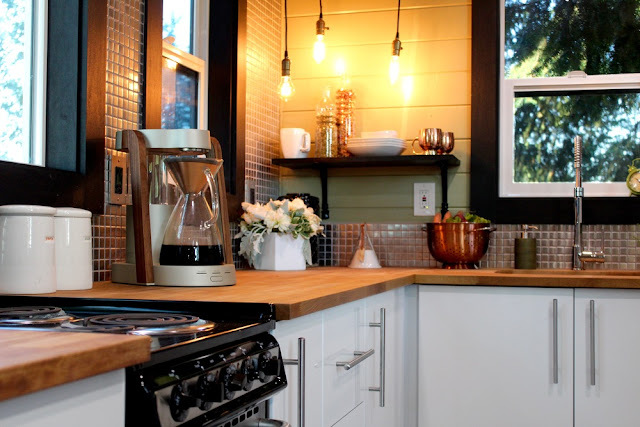 This stunning, modern home is designed and built by Tiny Heirloom of Portland, Oregon. The home was built for a couple who wanted to travel, and take their home with them. The design is meant to be functional for a couple always on the go. 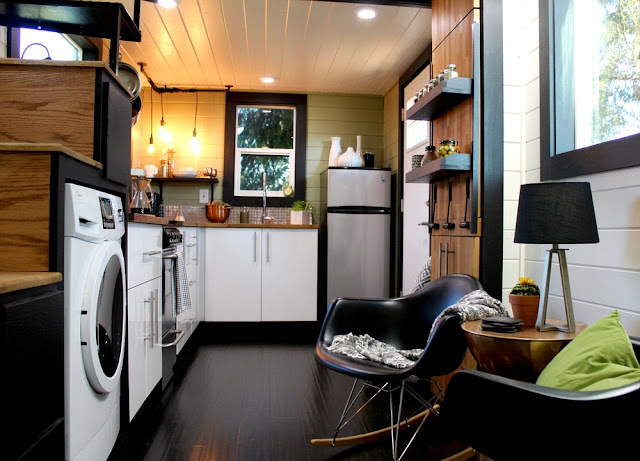 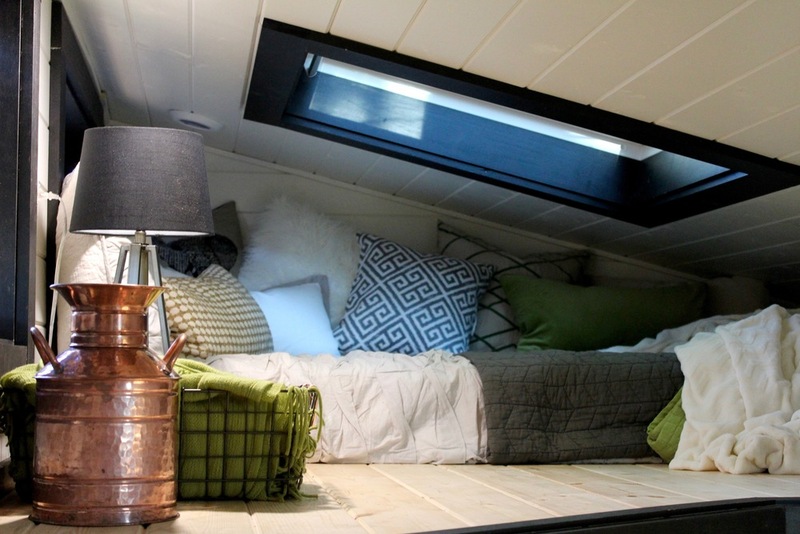 It features all the comforts of home in less than 250 sq ft. The home’s layout includes a full kitchen, a living room, bathroom, a comfortable loft bedroom, and a rooftop patio.